Yesterday we launched a giveaway for a Leapfrog Epic Academy Edition. 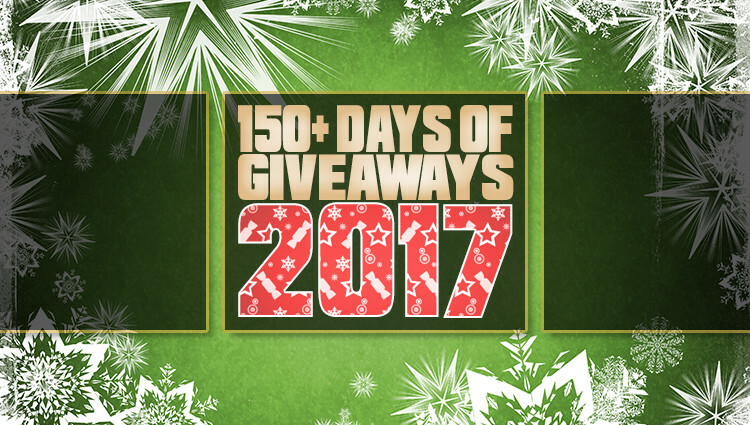 Well, we’re keeping the leaping going by hopping into Day 15 of our Mega Giveaway with Frogriders from Stronghold Games. This colorful game is an excellent option for people who want to learn something new but aren’t ready for something too in-depth. If you can play Chinese Checkers, you have the basic know-how to tackle Frogriders. Our Frogriders Game Overview includes more details on the game as well as some personal photos. This is an excellent gift idea for a variety of ages! 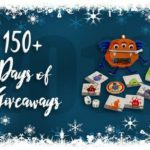 After you’ve had a chance to learn more about the game go check out some of our recent gift guides for ideas including family games, toys for young kids, how to stuff your stocking with card games and games to break the ice at parties. 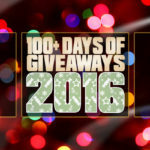 Then take a few minutes to enter to win a copy Frogriders. 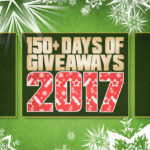 As with the other giveaways, you can increase your chances of winning by returning daily and taking advantage of the additional entry options. I play a lot of medium and heavier weight euros, but mostly enjoy games that work well with 2 players since my wife and I usually play with just us. We play all kinds of games! My favorites right now are Munckin and Sparkle Kitty! I love all kinds of games, from light to heavy. I love games with deep strategy and a fun theme. I have no skills and am not competitive, so I like games of chance like Sorry. Some light, but mostly medium and heavy games. I lean towards worker placement and statagy games. I like to play a variety, from heavy strategy to light, quick fun! Trivia games, word games, and silly party games. I love strategy games like Chinese Checkers. I like to play word games, scrabble. I like family, party and light strategy games! I love playing all types of games, board games, cards, and even a few video games. It’s always a great way to spend time with the family & always a great laugh..
Filler games are my favorite. Though, any game with lots of dice rolling is satisfying! Cooperative and gateway/party games as I pay with a lot of non-gamers. I also enjoy dungeon crawlers and some medium strategy games. Board games we like to play. We also like playing cards. What ever the family picks we play. My family likes playing a monthly game night with other gamers so that we can each play the different types of games we like. I played this just last week and think my girls would like it. But to answer your question, Together we mostly enjoy playing cooperative games. We like to play many different games, but some favorites are apples to apples, imaginiff, scribblish, whoonu, uno, cranium, and cards against humanity for the adults. I like to play word games with my friends. And Heads Up is always fun with anyone! I enjoy playing all types of games so long as they aren’t super disgusting or anything. I do tend to play a lot of word games. We like all types of games! Board, card, dice, electronical!! Usually challenging educational games. My favorite kind of games are those that involve some kind of strategy or logic games. Almost all types! Some that require you to pull specific facts out of your head are ones I don’t like. We love all kinds of games. From strategy to no-skills needed. Me and my family really like Co-op games! I like mid to heavy strategy, and like deck builders and worker placement games. I like most games so long as it doesn’t involve memory or overly complicated. I like to play all kinds, lately though, I have been into word games. Anything. But prefer euro, or light family style. I like board games that combine a bit of luck with some level of strategy. Survive is a favorite, as well as Clue. Thank you for the great giveaway. Happy holidays! I like trivia and puzzle games.